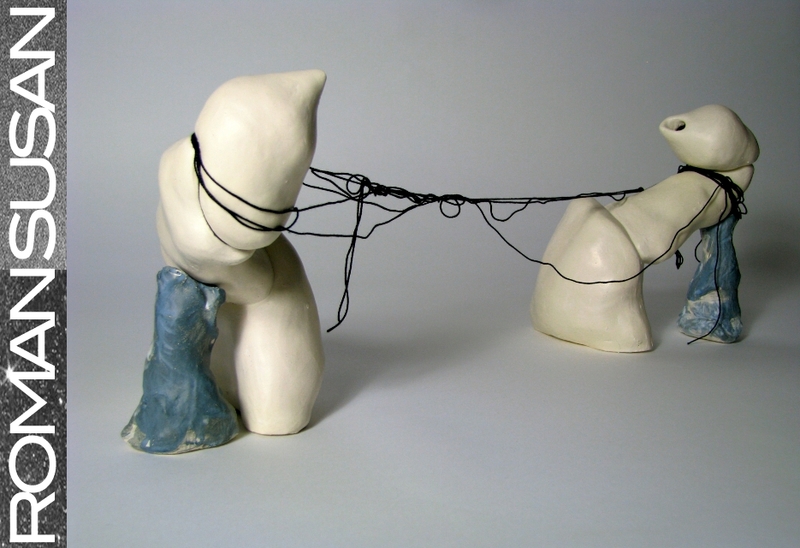 Group exhibit of sculpture and three-dimensional art, with works by Mia Capodilupo, Tulika Ladsariya, Matt Martin, Marissa Neuman, Kasia Ozga, Katherine Perryman, Daniel Schmid, and Ruby Thorkelson. This entry was posted in Openings and Events and tagged art, Chicago, Roman Susan, sculpture. Bookmark the permalink.